You have the author's permission to print and freely distribute to others this entire manuscript or any portion thereof. 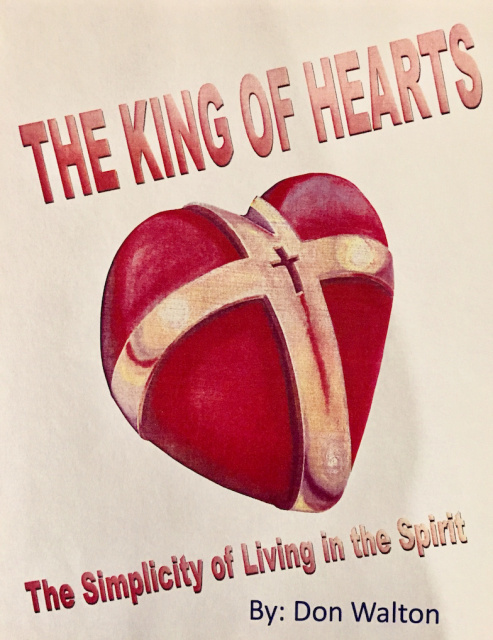 If you would like to help us continue to offer complimentary resources, like The King of Hearts: The Simplicity of Living in the Spirit, you can make a tax-deductible donation to "Time For Truth Ministries." All contributions should be mailed to: Time For Truth, P. O. Box 811, Townsend, TN 37882.